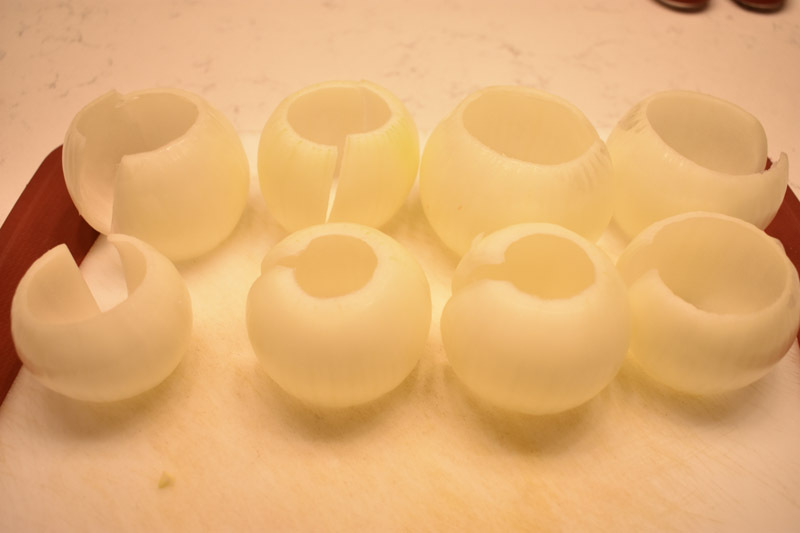 Some call these "Onion Bombs"; others may say "they are a twist to Moink Balls." 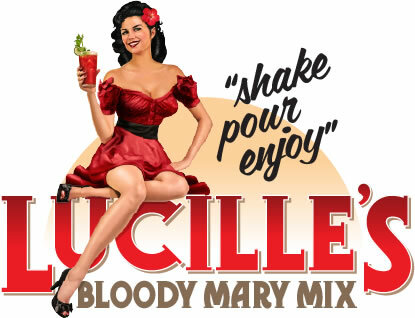 Call them what you will; but, no matter the name, they are delicious! 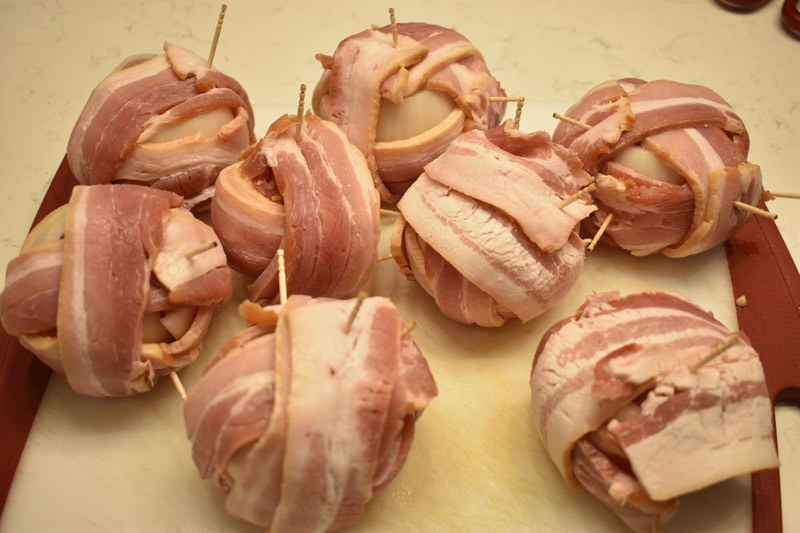 My family named these "Bacon Wrapped Onion Grenades". Why a grenade for the name? For you non-military type: A grenade is a small bomb typically thrown by hand. Generally, a grenade consists of an explosive charge, a detonating mechanism, and firing pin to trigger the detonating mechanism. Once the soldier throws the grenade, the safety lever releases, the striker throws the safety lever away from the grenade body as it rotates to detonate the primer. The primer explodes and ignites the fuse (sometimes called the delay element). The fuse burns down to the detonator, which explodes the main charge. 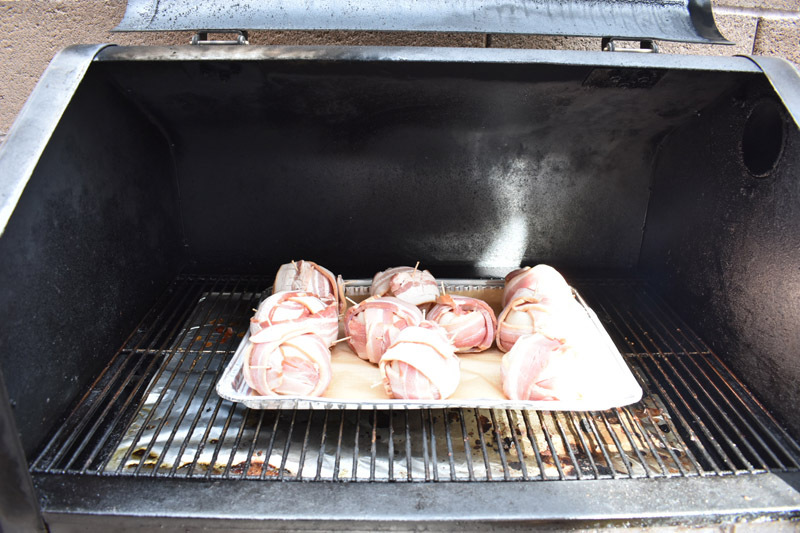 The "fuse" in the Bacon Wrapped Onion Grenades is a combination of brown sugar, soy sauce, and Worcestershire sauce; the "main charge is red pepper flakes! You can take this recipe and adjust the seasonings to your preferences; but you've got to try these! 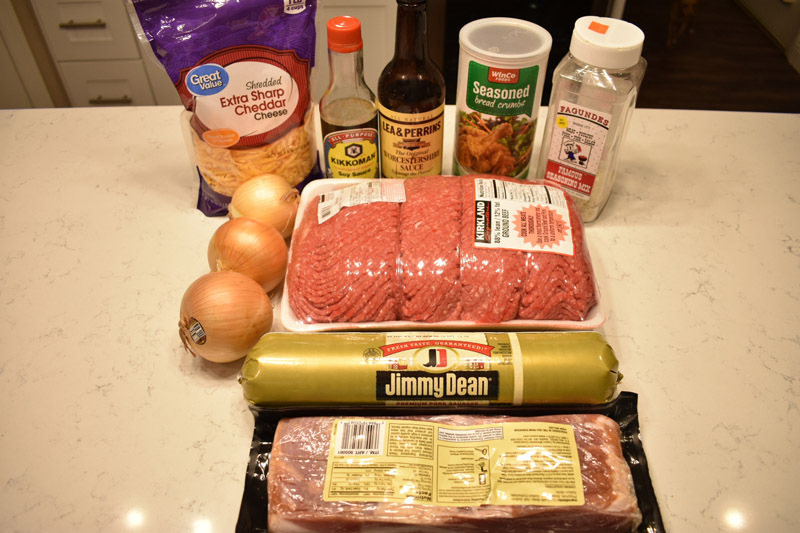 Thin bacon; enough slices to cover each onion thoroughly; about 4-5 slices each; again, depending on onion size. Peel away and discard skin. Depending on the size of your onion, you will wind up with 3-4 layers. Each layer should still be intact with one open side. Using a large size bowl, mix all ingredients thoroughly. 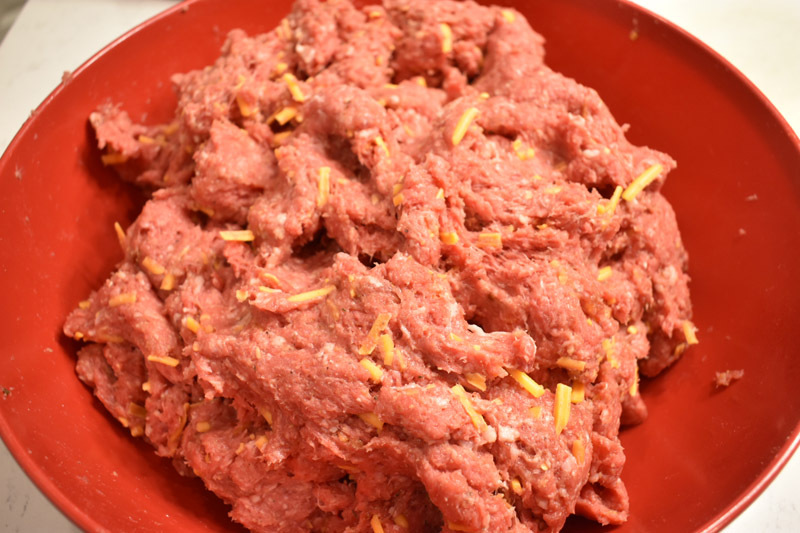 Roll the mixture into balls that meet or slightly exceed the size of each layer. Wrap each layer around; be careful not to break the layers. 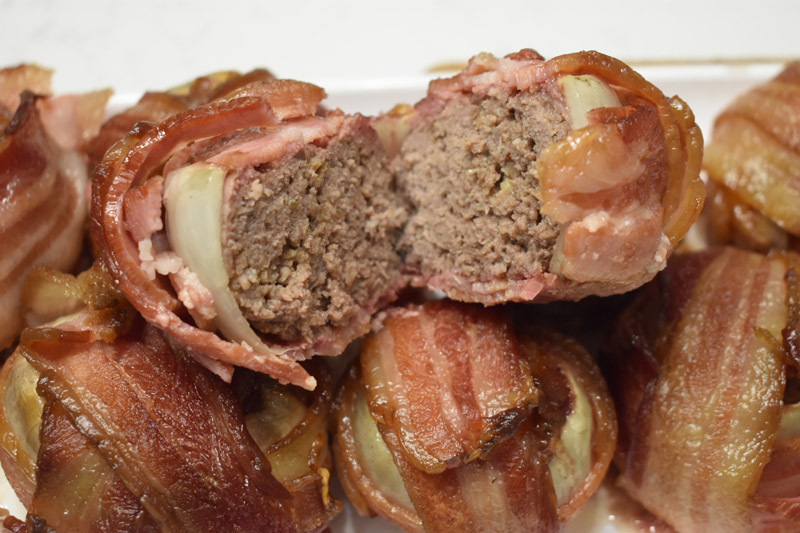 Wrap onion/meatballs with bacon strips; alternating directions and secure with toothpicks. 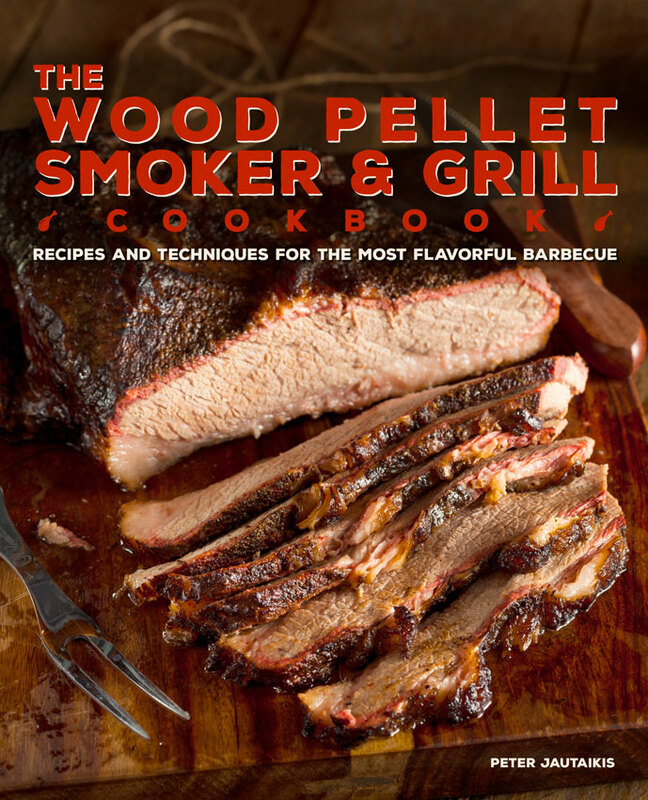 Preheat your pellet grill to 225 degrees. 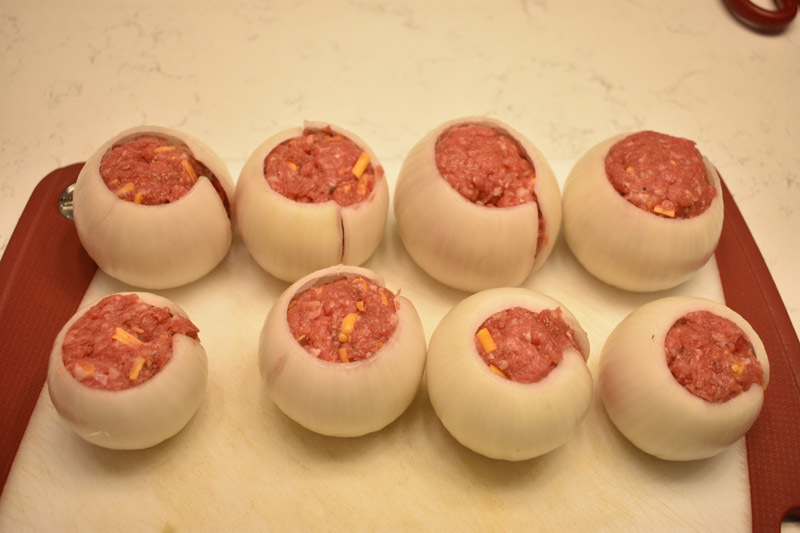 Place Onion Grenades on smoker and smoke until they reach an internal temperature of 160 degrees. 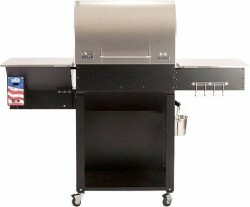 For crispier bacon, towards the end of your cook, increase your grill temperature to about 300-350 degrees.